Because providing exceptional patient care is our primary concern at Kyle Parkway Dentistry, we aim to offer the latest technological advances in the field of dentistry. To that end, we’re pleased to use 3D dental x-ray technology on our patients. 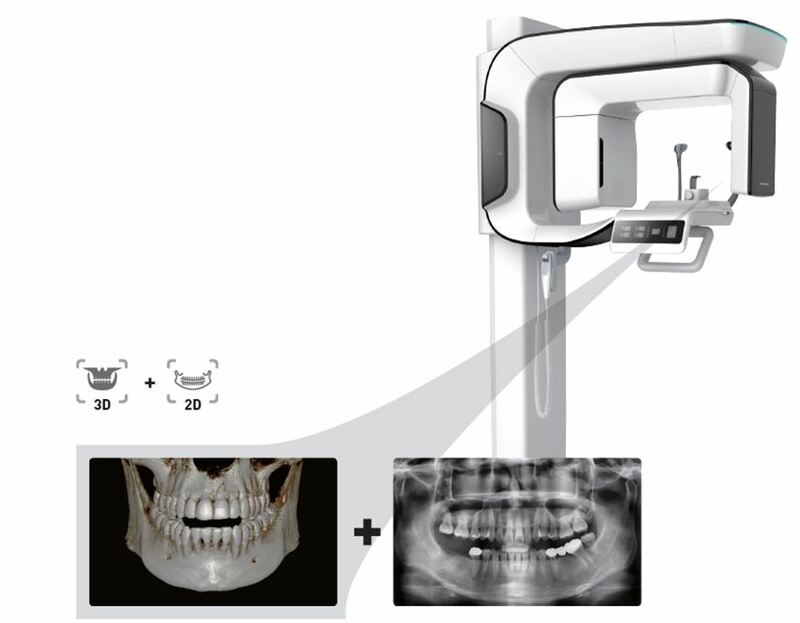 As you might imagine, 3D dental x-ray (CBCT) technology takes pictures that show a 3D version of the patient’s mouth. Naturally, this level of detail helps us improve our diagnostic accuracy. As our patient, that means you receive the best possible dental care! Increased Diagnostic Accuracy. Because 3D helps our dentists can make more accurate diagnoses, our patients receive better treatment. For instance, the high quality of the 3D images means that dentists can pinpoint dental problems at their onset, allowing for early intervention, typically resulting in less invasive, less costly dental work. Most dental specialists now recommend use of CBCT before Dental implant placement or any other complicated surgical procedure. Less Radiation Exposure. With 3D technology, patients aren’t exposed to unnecessary radiation. Instead, they receive the lowest possible effective radiation dose. Best Possible Imagery. Sometimes it’s helpful to have multiple views of a patient’s mouth. In those cases, it’s nice to have a machine that takes 2D and 3D images. Ready to experience the best in dental technology? Schedule your new patient appointment at Kyle Parkway Dentistry!